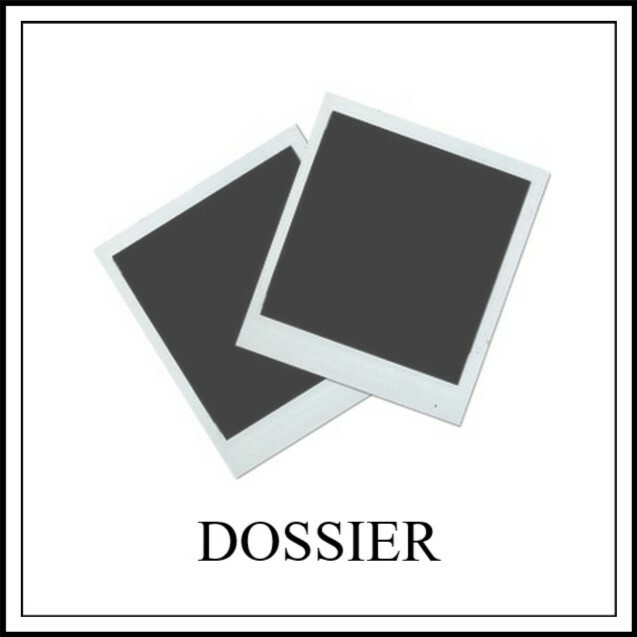 Passing down the wide aisles, casting a wayward glance at the booths housing roofers, landscapers, and wind chimes, my eye caught a nestled table tiered with samples to sip. Yum! This seemed to answer the sluggish quest for an elixir. Though I cannot recall the name of that company now, I certainly remember the sweet and pleasantly tart cranberry cocktail we sipped at the NJ Home Show. It was made with their signature cranberry shrub - a sweetened fruit vinegar - simply stirred with seltzer, and it was mighty refreshing! I was hooked. Sold! We brought a bottle home with us. This was my introduction to fruit shrubs, which date back thousands of years in China, the Middle East, England, and early America. Today's mixologists are reviving these sweet and sour syrups to balance flavors and create intriguing new combinations for cocktails and mocktails too. We finished that bottle in record time, splashed with cherry seltzer and a cluster of ice cubes, topped vanilla ice cream, and stirred with sparkling wine. There are two ways of preparing the syrup - hot-shrubbing or cold process. For hot-shrubbing, the juice is strained off the fruit after being boiled for a short time with herbs or spices, then steeped in the sugar. I wanted to confer more fruit flavor, so I opted for the cold process. First, I cut fresh, cleaned strawberries, about two cupfuls, into a bowl. Next, pour one cup of sugar (I used organic raw sugar) over and toss the strawberries, coating them well. You will see the fruit begin too break down into a pink pulp almost immediately. I wanted as much of the flavor I could get from the batch, so I used a masher to press the strawberries and sugar together, accelerating the process of creating a thick syrup. Pour an equal part of apple cider vinegar - one cup - into the bowl and give it a good stir. You're almost done! Leave it refrigerated for a couple of days to let the flavors meld. Once ready, simply strain the strawberry pieces out and you are left with the syrup. Graduations, birthdays, barbecues... Summer is already here and the festivities have begun! 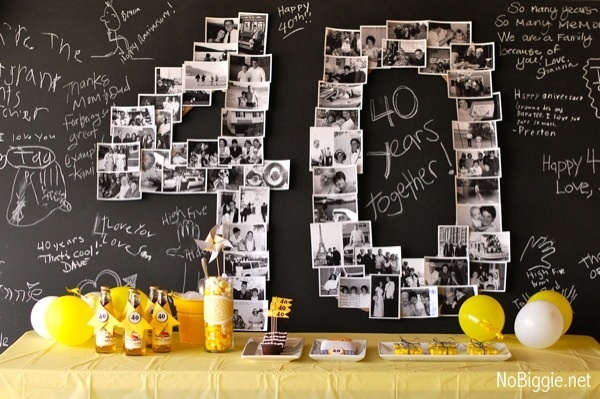 With so many events to celebrate, there are even more ways to plan a memorable event. 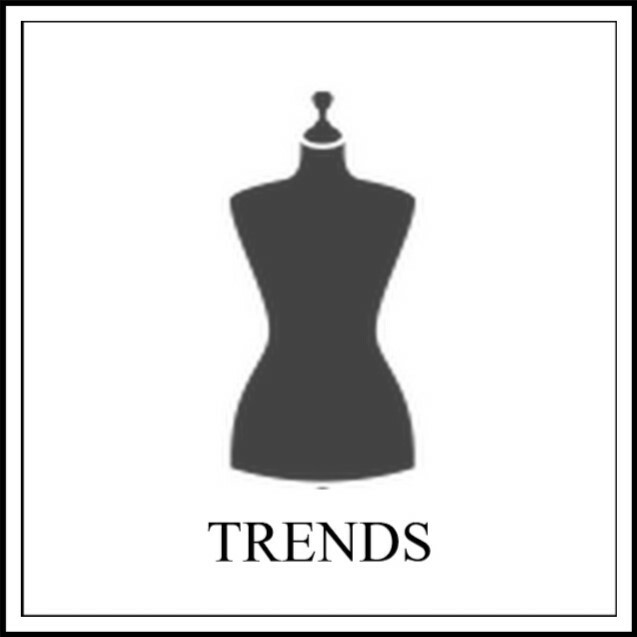 If you are in the midst of engineering an upcoming party or just entertaining ideas for the next shindig, behold the assortment of online inspiration to fuel your planning. From an intimate dinner party to a full-blown bash, clever creativity can generate fun and impressive results while still being budget conscious. First, organization is key. Once you decide on the 5 W's - Who, What, When, Where, Why - answering How is where the real fun begins! Deciding on a main theme can be anywhere from simple to extravagant. With help from my favorite photos on Pinterest, here's a little something to get the creative juices flowing without breaking the bank. The first glimpse at a party is the invite you send. 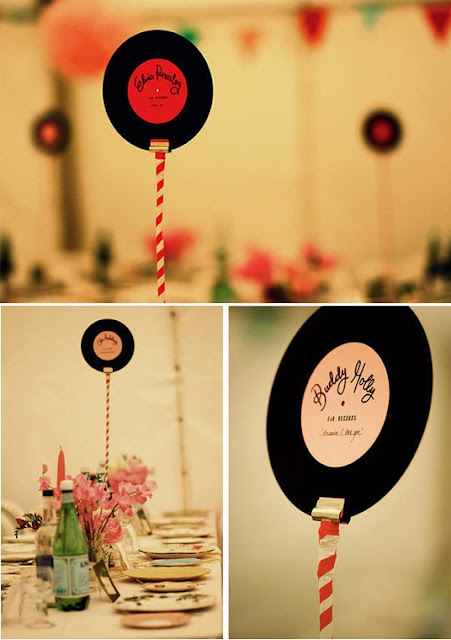 It certainly doesn't have to be lavish, simple ideas can really take you far, beckoning your guests to join the fun. 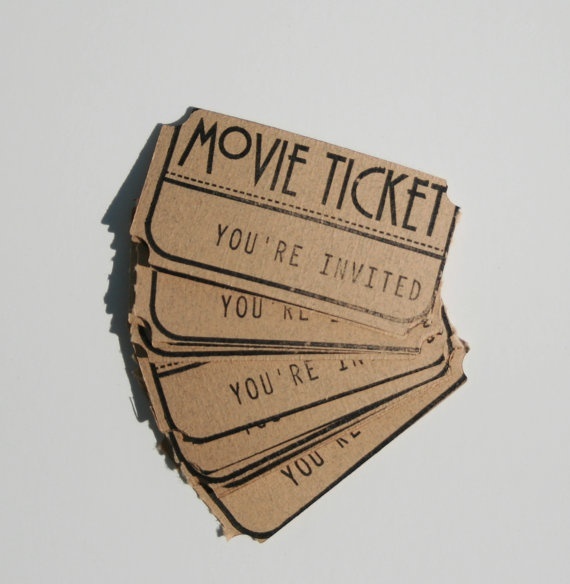 This idea from Etsy, movie ticket invites are a snap on card stock and can be adapted for any event. These are so much fun from Martha Stewart. 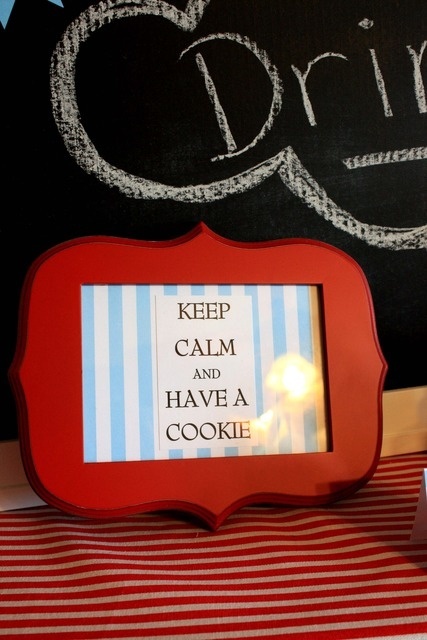 Whether you host a summer party or a children's event, an invite like this is sure to put a smile on your guest's face! 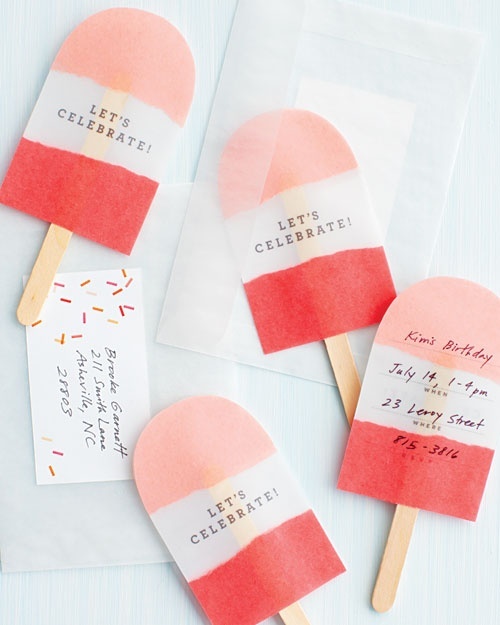 Free printable invites are available online like these from Victoria Magazine. Adaptable for a graduation theme or a dinner party of global delights, the thrill begins with a rip of the envelope. Decorating can be costly, but if you find some clever ideas utilizing inexpensive elements, the possibilities are endless. 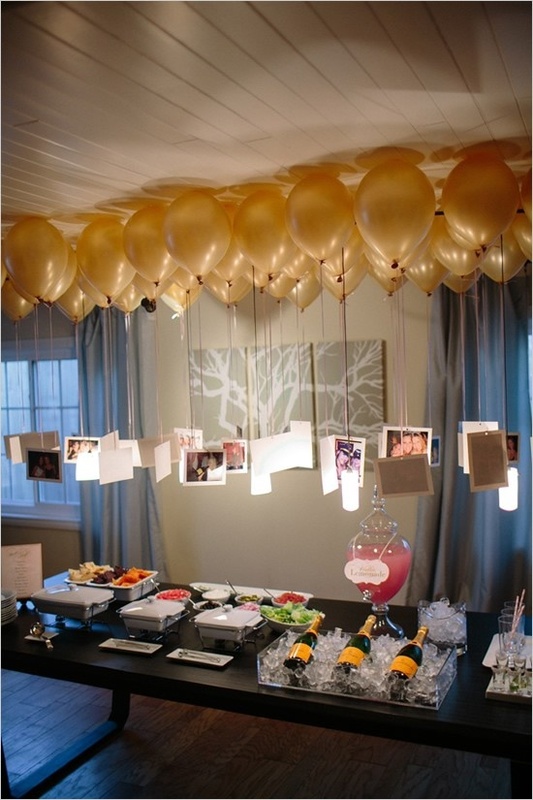 A multitude of colorful balloons are festive and frugal to convey a party mood. 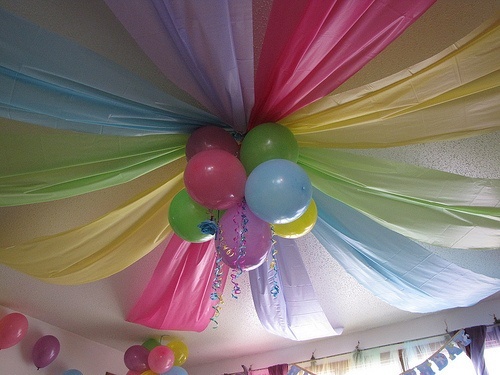 From Cafe Mom, rainbow balloons pin up colored plastic tablecloths used as streamers on the ceiling. 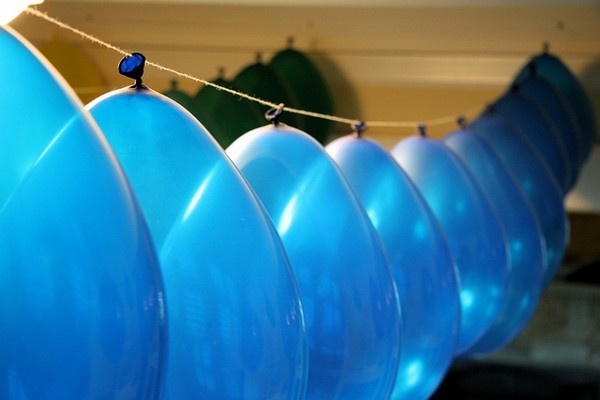 From Too Stinkin' Cute, make a simple garland of balloons threaded together in solid or mixed colors. At Grosgrain Fabulous, taping balloons to the ceiling with photographs suspended from each add to the decor and create a conversation peice at the same time. 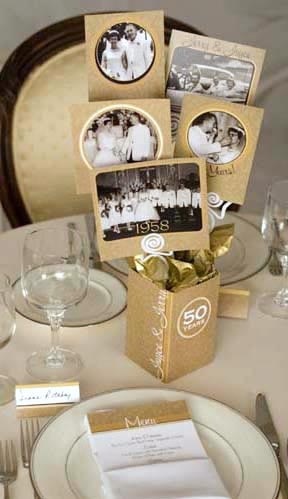 Using photographs to signify milestone birthdays and rites of passage in pop centerpieces can tie into your theme neatly too. Naptime Cards has a great idea for anniversary parties, but this can easily adapt to a graduation or landmark birthday party. No Biggie's idea is a real conversation starter and guests can enjoy the celebration year/s in photos. Arranged in the birthday or graduation year, the focus stays with friends and family. Setting up the right ambiance is tricky, but there are many ways to set the mood with style and charm. Using what you have and a little craftiness can go a long way. From Catch My Party, any event can display this simple request for having a good time by painting a frame in coordinating colors. 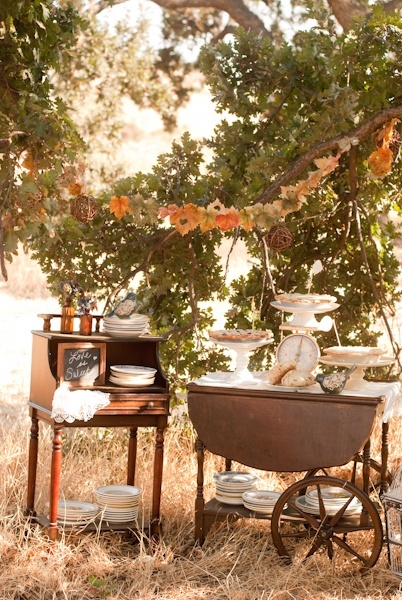 At Rustic Wedding Chic, although this is a for an outdoor wedding, the idea is great. By using antiques or inexpensive garage sale furniture finds, your set-up can be made homey and inviting no matter the backdrop. What to do with those old records you may have? Why not make them into centerpieces, an oldie but goody from Beyond Beyond. 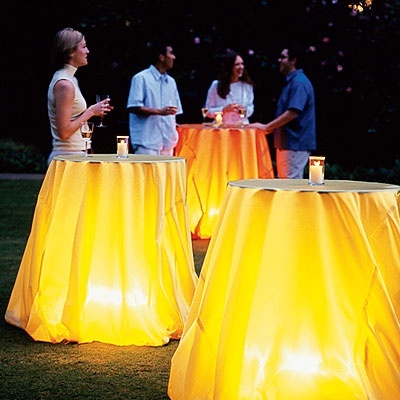 Illuminate the possibilities... From Sunset, by using garden stake lights or small battery operated camping lanterns under the tablecloths, the party outside just got brighter! 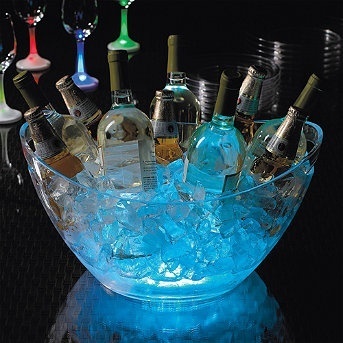 Glow sticks buried in the ice bowl? It certainly is a brighter trip finding your way over to the drinks. 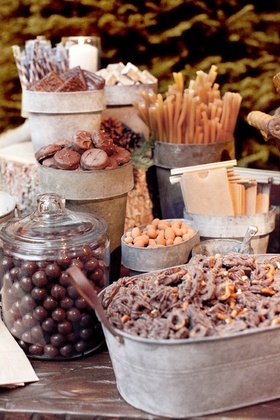 Food is a main event itself, so why not incorporate a few details on the buffet table too? 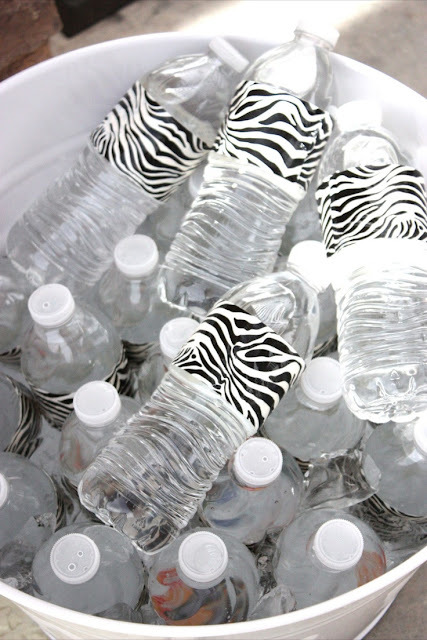 With so many patterns and colors now available in duct tape, why not wrap water bottles to match. 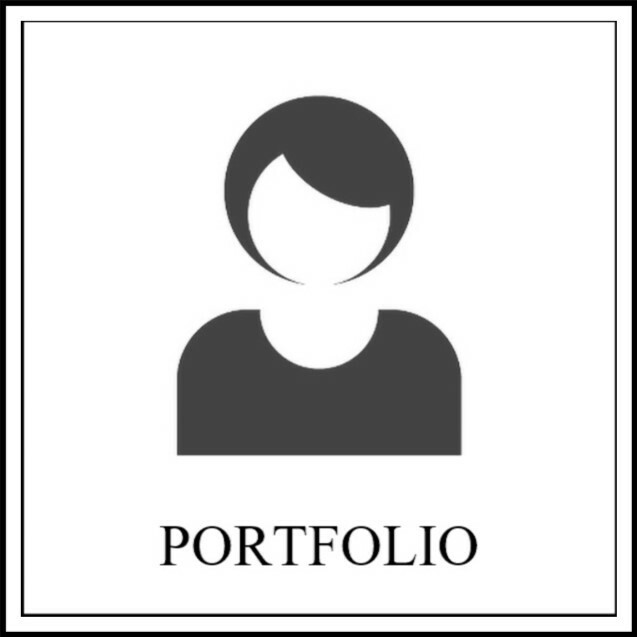 From Design Dazzle, this is a quick way to tie in the theme. Yum! Mindy Rice has the right idea - add a snack station and watch the guests rush over to fill a bag of goodies to munch on. 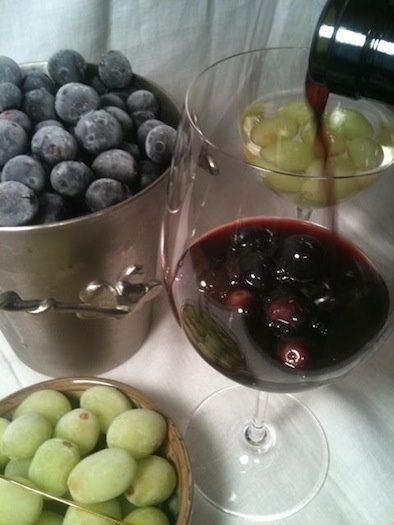 Instead of boring, be fresh and provide the perfect wine-friendly ice cubes - frozen grapes! From The Improvised Life. 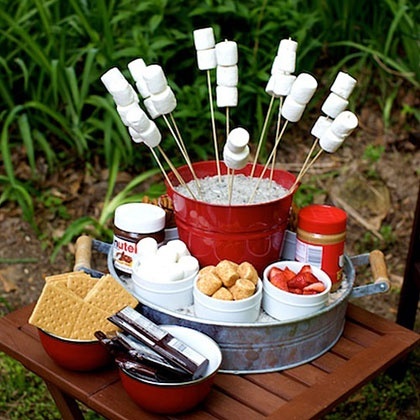 My Recipes has the right idea for a great backyard camp-out party table. Gimme some s'more! Recycle and reuse those soda bottles by freezing your featured beverage in cut-off bottoms. 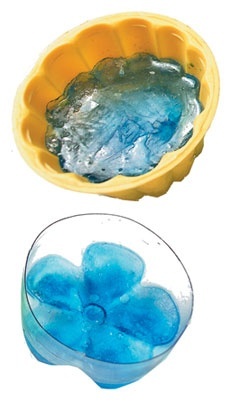 These create a perfect color-filled flower shape to float in the punchbowl. Fun and function all in one. Serving salad at an outdoor party is always a challenge when flying friends find their way to the food. 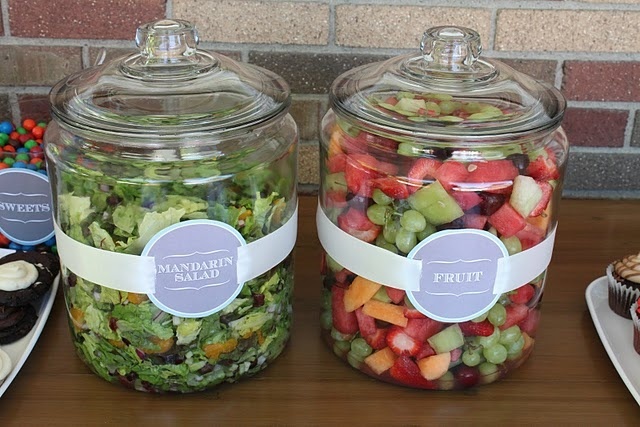 Great idea from 4Men1Lady to serve salad at an outdoor party - use these inexpensive jars from Walmart and just put them in a tray full of ice to keep cool. 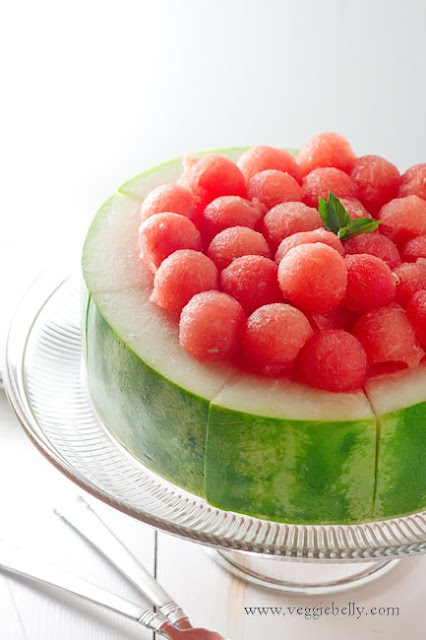 From Veggie Belly, how pretty a presentation of melon balls on a table of fresh fruit. Just remember to serve with the fancy picks for real party flavor. 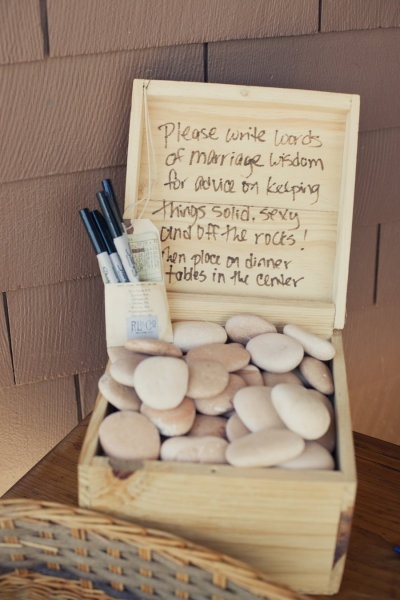 Guest books are surfacing as anything but a book these days! 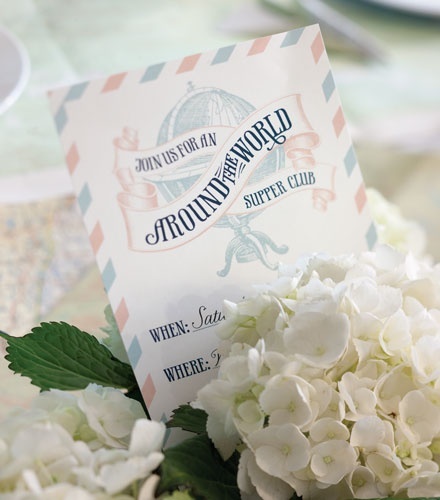 Guests can share ideas and wishes on bits and pieces that are part of a display for the event to be later reinvented as clever decorative keepsakes. 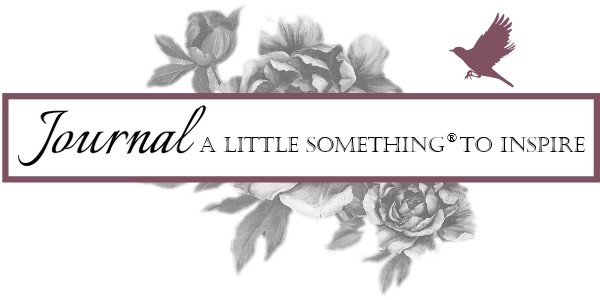 Style Me Pretty has an idea that gives new meaning to the phrase "set in stone". 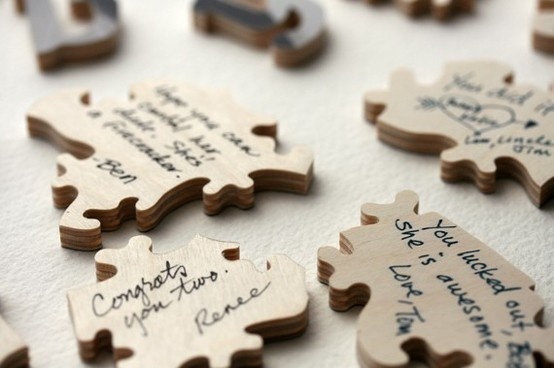 Whether a graduation, wedding, birthday or any milestone (yes, pun intended), guests write their wishes for a collective. Or why not provide pieces to the puzzle? 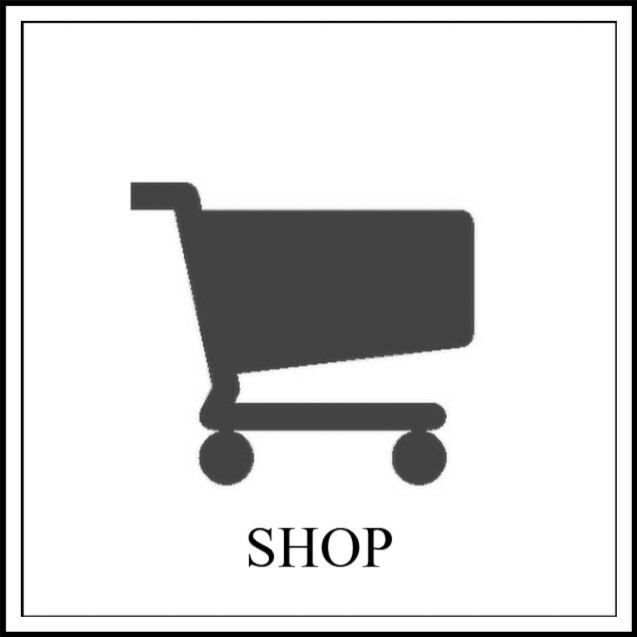 Here the idea is originally from Etsy. 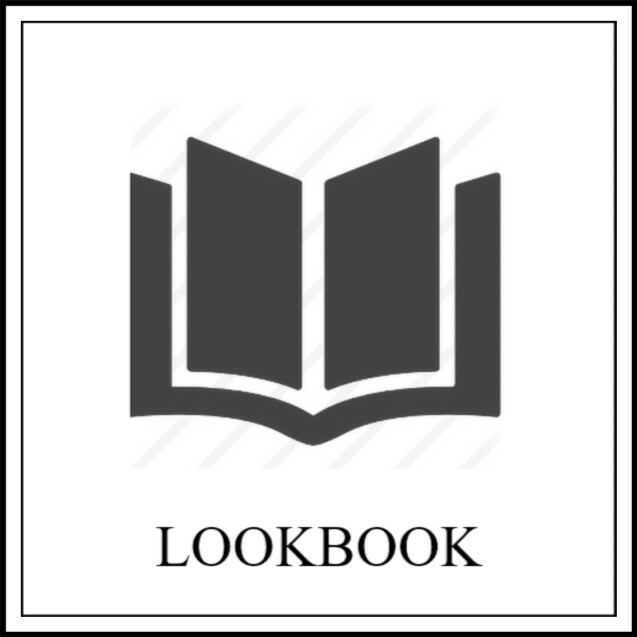 Finally, sending everyone off with a remembrance of their experience can be something for them to save or savor once back at home. 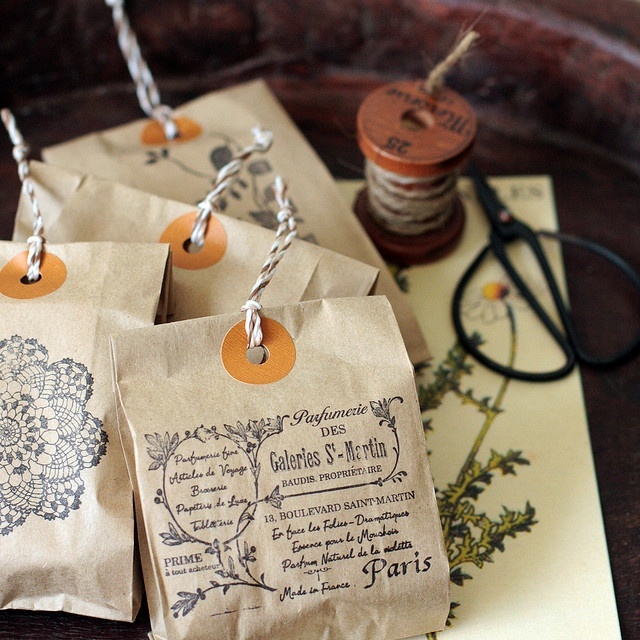 Print on paper bags, punch a hole, add a reinforcement sticker and twine and voila! You can fill the bag with candy or a quaint reminder of a time well spent with loved ones. 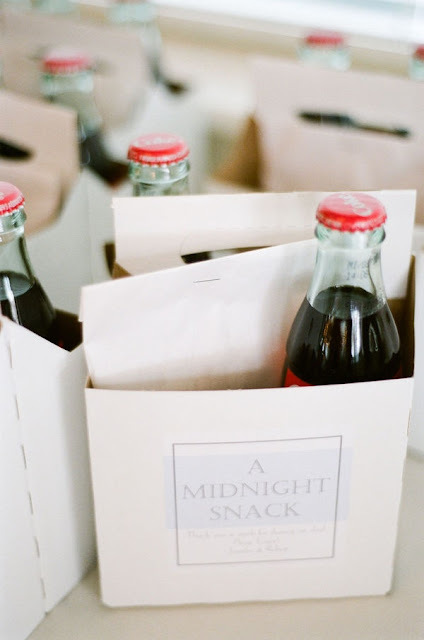 Again from Style Me Pretty, send guests home with a midnight snack to enjoy. 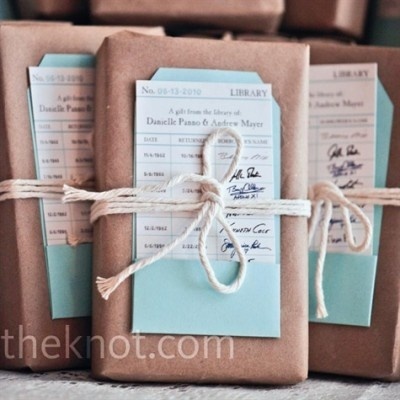 I love this one that is so simply wrapped and looks like a checked out library book, courtesy of The Knot. We can see the tiny pointed beaks poking over the humble haul of twigs carefully tucked in the pear tree in the backyard. We suspect they are sleeping, waiting for their mother, the huntress, off on her daily quest for food. She has at least three mouths to feed, maybe more. I don't want to get any closer and scare them, so I sacrifice a better picture. Thank God Kit can't get up there. 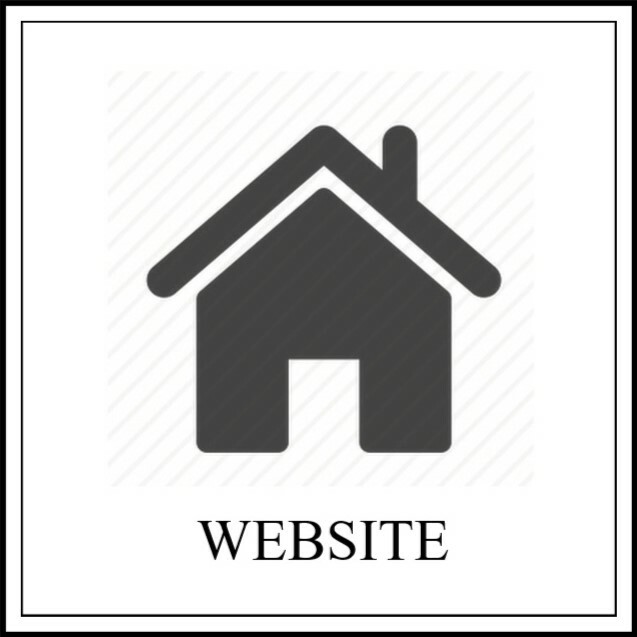 Inspiration can be found on the Internet, especially on sites like Pinterest or just in a quick Google search for creative garden ideas. Much of the success is in choosing the right plant for the intended spot, primarily taking into consideration sun or shade. Many times it has been trial and error, but some of those experiments have resulted in colorful surprises. Here at Chez Fitz, learning is part of the fun! While I love the idea of a living wreathe on the front door, practicality always wins over novelty. On simple twisted willow, pink silk azaleas, gardenia, pansies and ivy grace our front door. I added a hint of silken forsythia to perpetuate spring's golden offspring that blooms and disappears quicker than a wink of an eye. En route, I found an interesting new type of impatiens that thrive in hot, sunny conditions. Pretty salmon SunPatiens keep the garden sprite company while adding color to the coral bells behind. I was told they get really big and full so I am excited to see them blossom along the front path as the summer heats up. To fill containers on the back deck, tried and true sweet potato vine spills over the sides and buddy up with marigolds, dianthus and trailing vinca. I love a lot of color in those pots, so the green, yellows and pinks need to soak up the full sun without bleaching out. The palette isn't complete without something blue. Sitting atop the mosaic table I made last year, the tiny terracotta pot holds a bundle of blue torenia already delicately streaming. Over the years, we have added hydrangea bushes in purple and pink, wild red rose bushes, and migrated tiger lilies that multiply year after year in the front bed. The newest addition are white and pink rhododendrons we added to the existing ones so they can unite to create a living fence around the property. Alas, the work is never done in a garden... The glory of gardening is hands in the dirt, head in the sun and heart with nature... For to nurture a garden is to not just feed the body, but the soul.